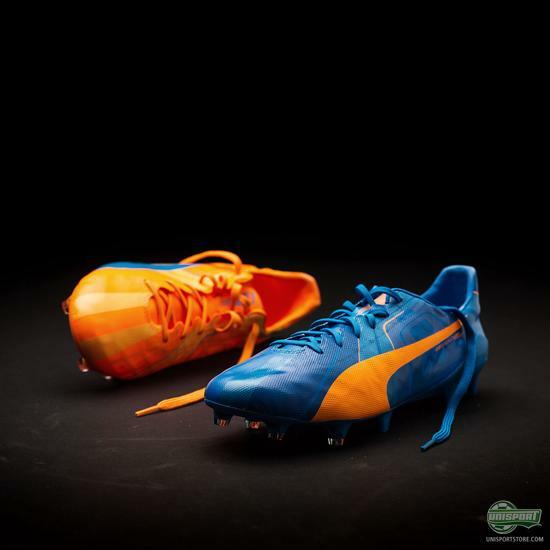 Checking out the array of talent PUMA have representing their boots is pretty crazy. For the next few weeks PUMA will be pitting the very best evoPOWER players against team evoSPEED to find out which of their incredibly impressive lineups is the strongest. They will be battling it out in brand new colourways, which also see the return of their Tricks concept that was made famous of the World Cup in Brazil and features a left and a right boot in two different colours. 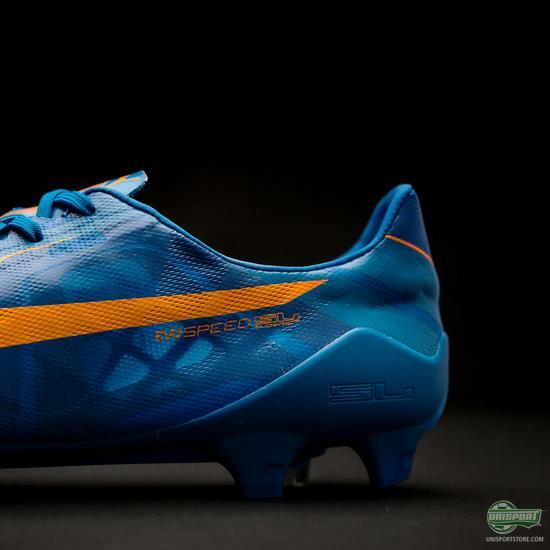 It still looks radical on the pitch and will definitely be catching people’s attention, only this time I feel the evoSPEED design looks much better with this blue and orange combination. 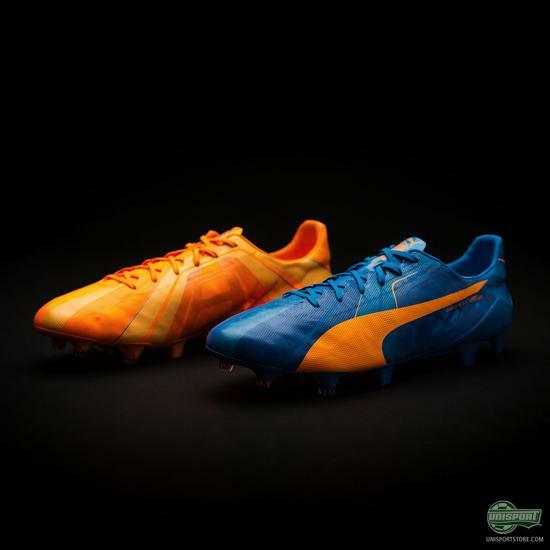 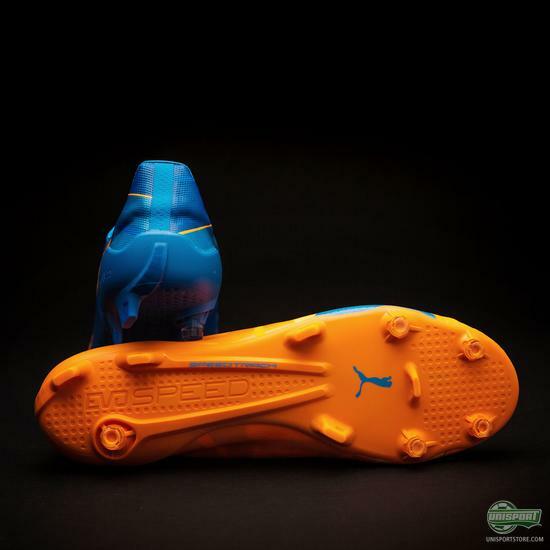 You can find the new PUMA boots right here. Over the course of the next weeks the Team evoSPEED players will be earning points by scoring, assisting and various other parameters and we will be following up on how the two teams match-up, as the weeks go by. 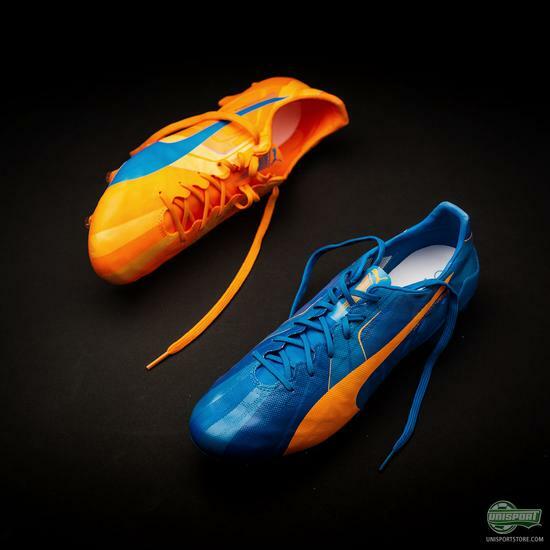 The colourways are the same, but I don’t mind that, because these rank very highly among my favourite PUMA boots in a while. Ace stuff! 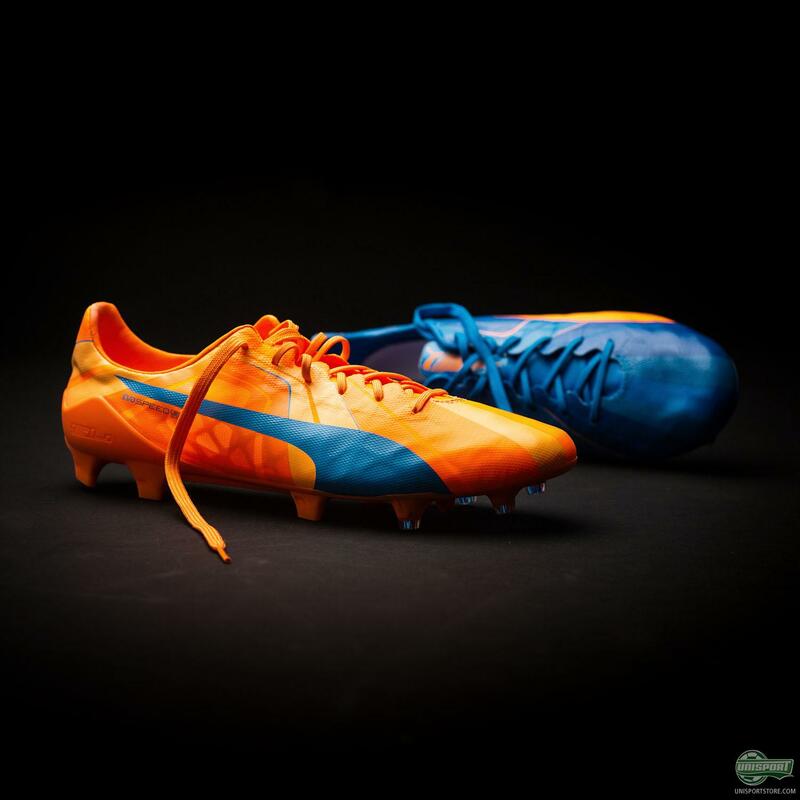 It’s up to everyone to show their support for either Team evoSPEED, or Team evoPOWER. It will actually be pretty exciting to see who comes out on top. 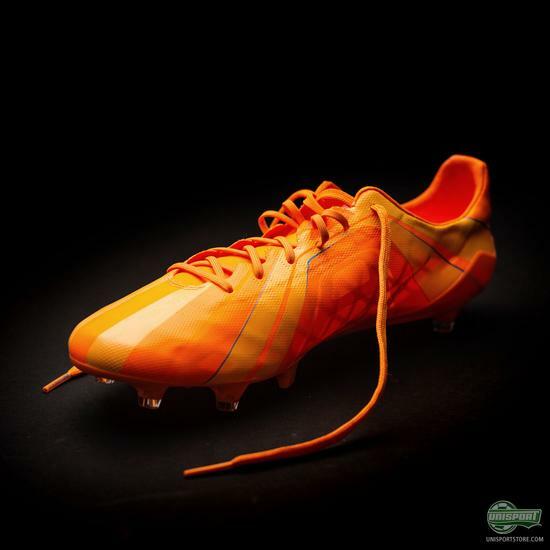 My money would probably be on the evoSPEED boys, they’ve got the goal machines right now, but who knows. 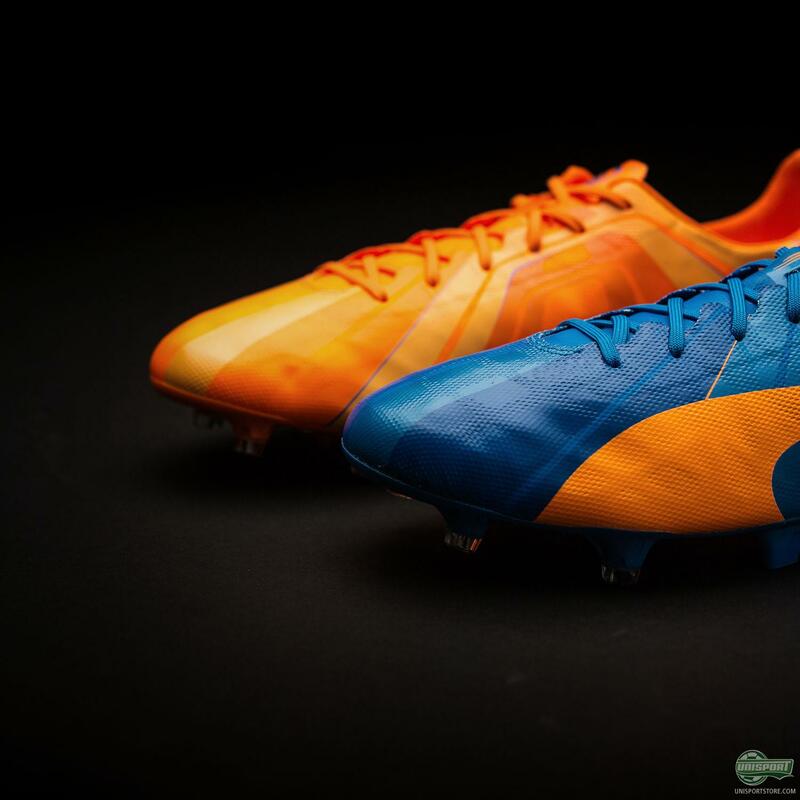 Which side will you be joining?